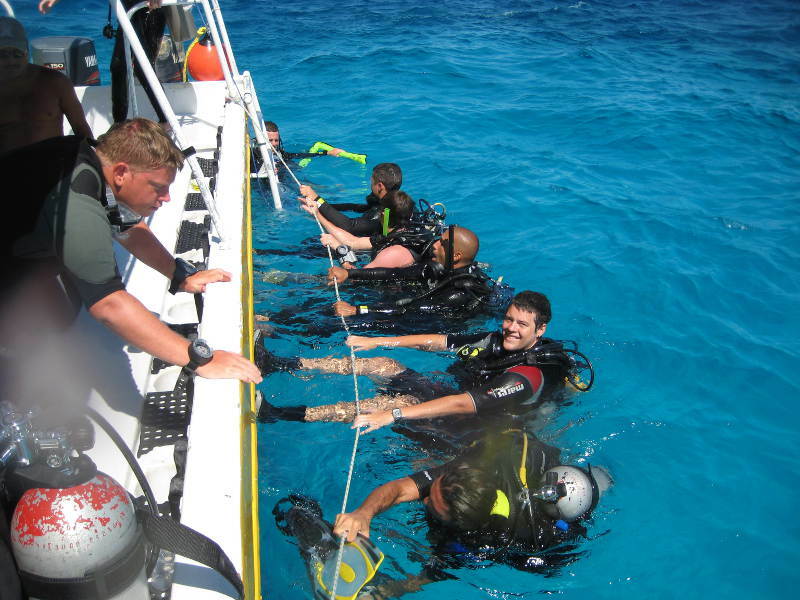 PADI GO PRO FAQ: Divemaster job search? 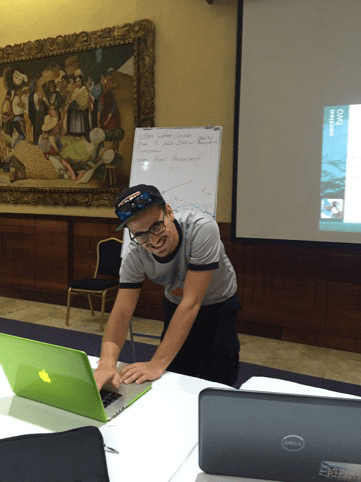 PADI GO PRO FAQ: Divemaster job search? How can I find job after? 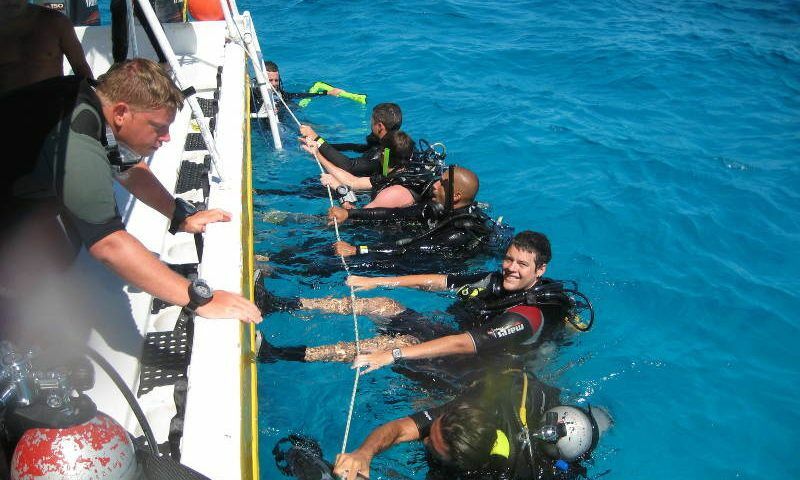 Once you get the PADI Divemaster certification you will have the access to create your own Professional Profile (www.padi.com/mypadi) and post your curriculum vitae on the PADI Employment Board. On the PADI Employment board you will find a variety of announcement from every part of the world. 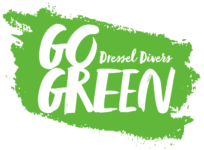 If you choose to continue your training to Dressel Divers Instructor, it would not be surprising that we hire you while achieving your goal.